If u are in need of a function room, Bar Eleven is pleased to be able to offer you a spacious and modern function room in the heart of Halifax’s town centre. We can cater for any type of event and will help you to make your function memorable. Catering for any occasion with a wide range of capacities from 4 to 200 delegates, we are the ideal venue to hold an exhibition, training session or get-together with colleagues. Corporate functions can be booked in our private function room or Mezzanine by arrangement. 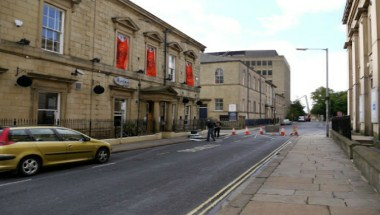 We are located in West Yorkshire. 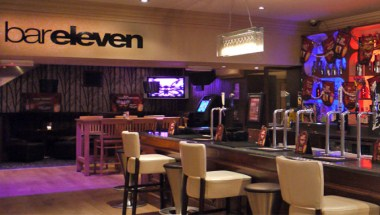 Bar eleven is one of the most sophisticated bars in England with a hospitality that caters to every age and group.